Lovers of Kill Bill Movie would be pleased and surprised by this great replica of the same jacket. Now you can make this great jacket a part of your wardrobe’s unique collections. The jacket has been equipped with YKK zipper closure on front and perforated panels on both sides of jacket. It has inner polyester lining and for your essentials there is a pocket inside the jacket. It has YKK zipper on cuffs and it features snap buttoned fastening over neck. A buttoned fastening has also been placed on bottom of jacket. 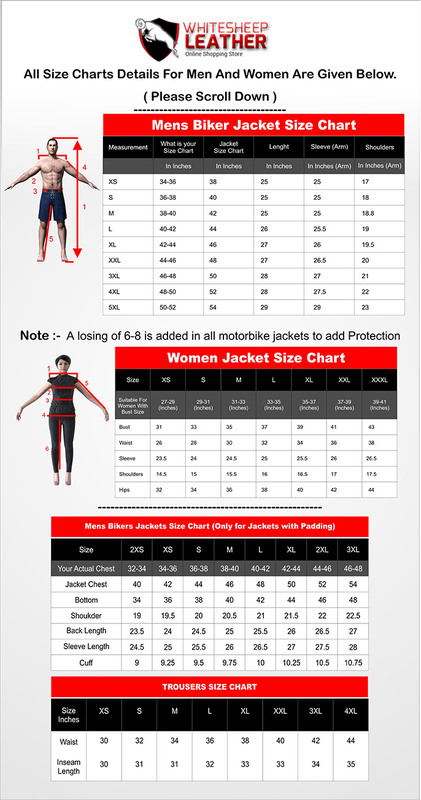 Extra long size of sleeves makes the jacket highly attractive and provides comfort.